Born to be wild~ ? For the second episode, the trio got #IntoTheWild doing an Aussie surf at Jervis Bay and cuddling with some furry friends in Symbio Wildlife Park ? Who did you think caught the most epic selfie in Sydney’s South Coast? 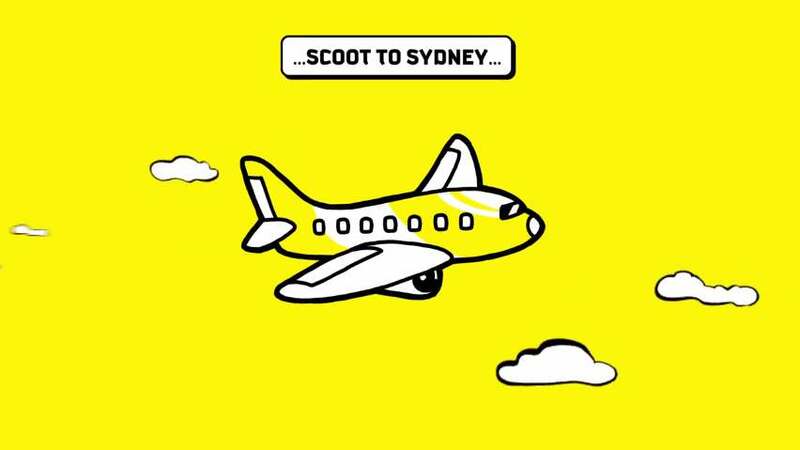 Win a $100 Scoot voucher and go on your very own epic selfie road trip! Step 2: Come up with a creative caption for your favorite selfie and leave your answer in the comments section ?pssstt… mention some of the places our participants visited in this episode and you might be closer to winning ? Find out more at Scoot.